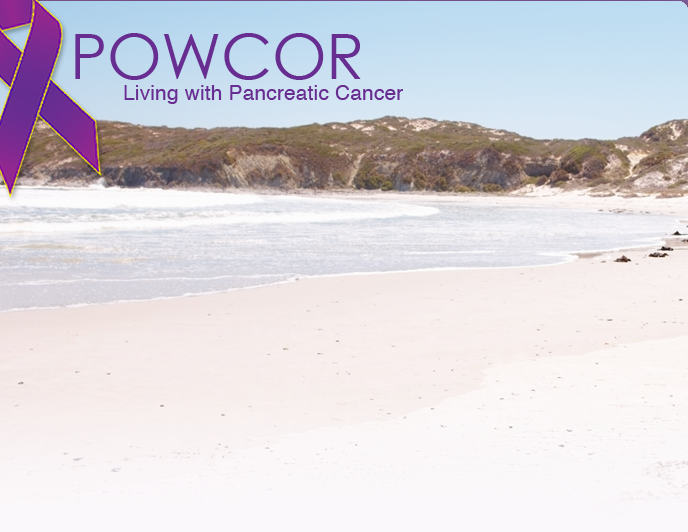 POWCOR Pancreatic Cancer Fund is a non-profit organization co-founded in January 2009 by Rebecca Powell and Jamey Corradetti in an effort to help find a cure for pancreatic cancer. After the passing of Jamey's uncle, Eugene Corradetti Jr., and the diagnosis of Rebecca's father, John Powell, it became our commitment to do whatever we can do to help find a cure for pancreatic cancer. POWCOR donates and holds various fundraisers throughout the year in support of finding a cure for pancreatic cancer. Welcome to our site and to POWCOR and we hope what you find here is both inspiring and informative! !